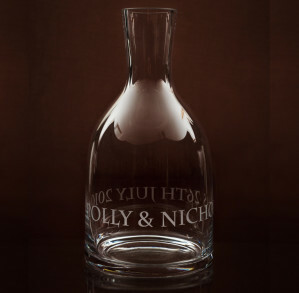 We can include a design relevant for your gift. 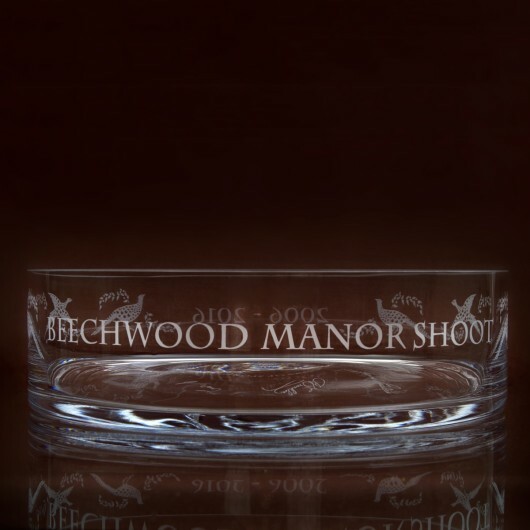 If you are looking for a real statement piece with masses of room for engraving, then this is it! 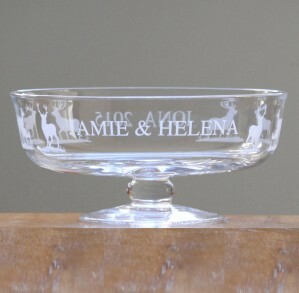 Let your imagination run wild, there is not only a huge engraving area around the side of the bowl, but you also have the option to have the base engraved. 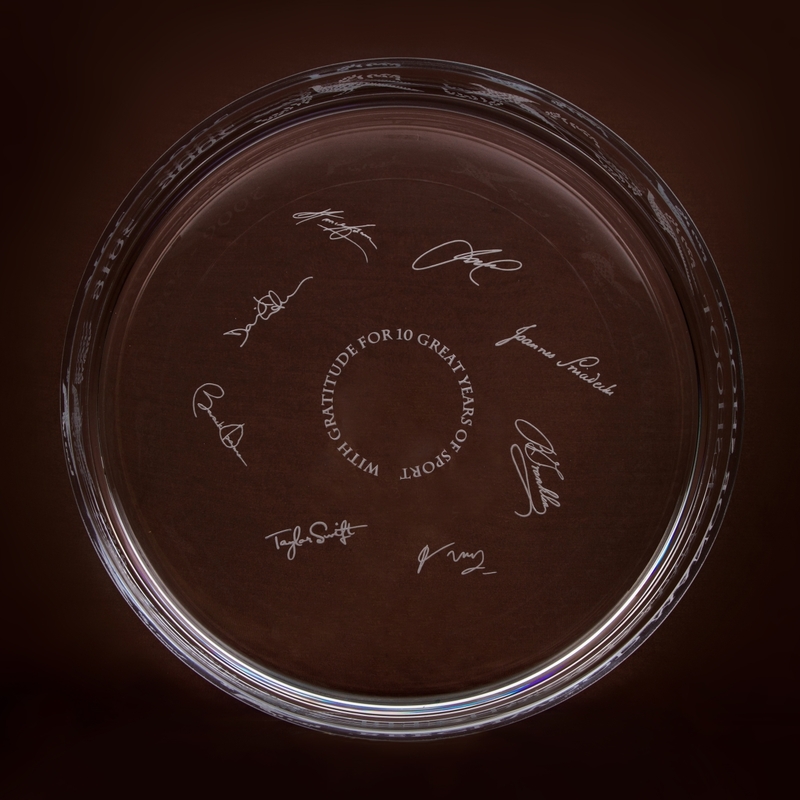 You may like to include signatures, which makes the engraving specially personal. 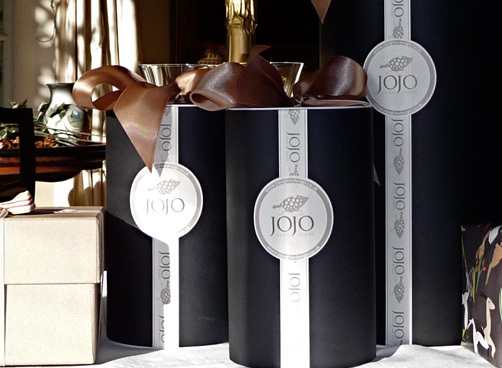 If you can aquire all the signatures written in black pen on white paper each within a box 10cm x 4cm and send them either by post to : Jojo Glass Design Thatched Walls, Stoke, Andover, Hants SP11 0NP or scan them and send as a file upload which will be attached to your order. If there is a subject you would like to include such as Pheasants etc, please see the options available or call if you have another request. We will send you artwork to approve before engraving. 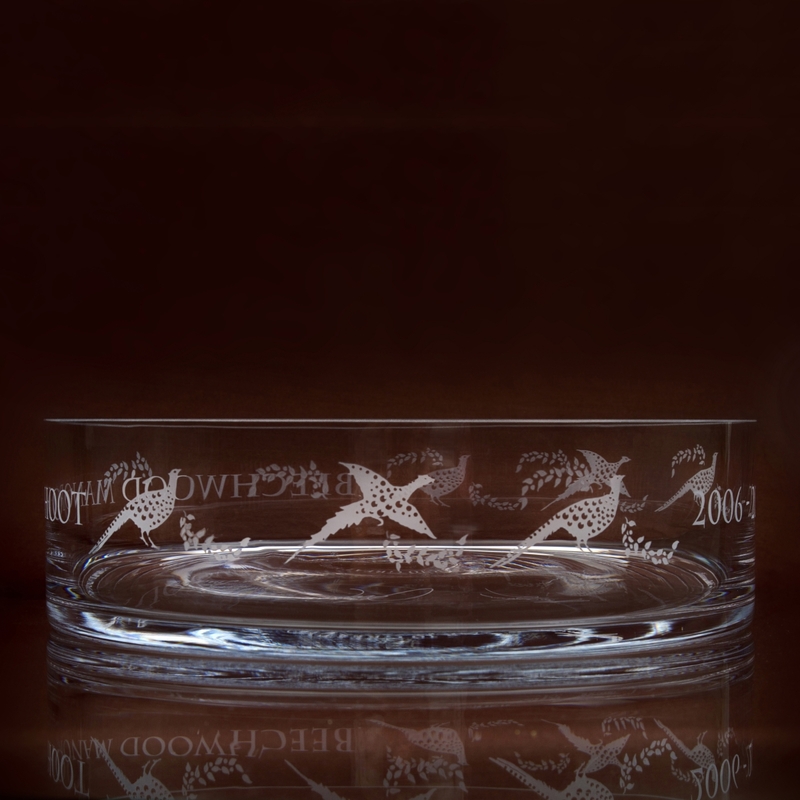 A beautiful and versatile bowl; elegant, unfussy engraving. Speedy delivery. Jo gave very helpful advice and was a pleasure to deal with – made everything easy. Really pleased with it! 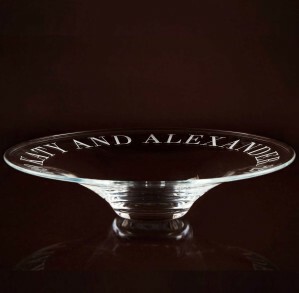 Beautiful bowl with elegant engraving. Jo was incredibly helpful. Fast and efficient service. Thank you!